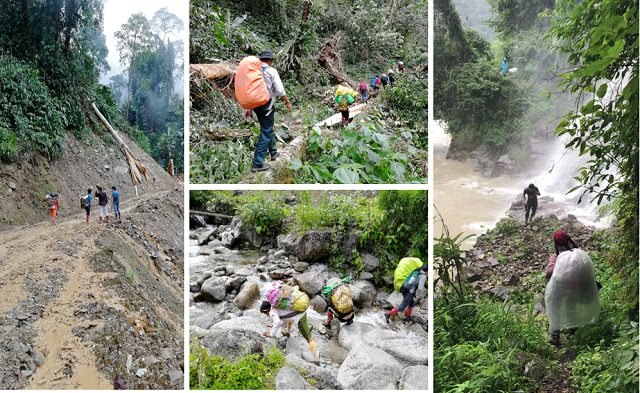 The 7th China–Myanmar joint field expedition by researchers of the Southeast Asia Biodiversity Research Institute, Chinese Academy of Sciences (CAS-SEABRI) to survey biodiversity in north Myanmar came to a successful end on June 26. The biodiversity survey was the first of its kind in 2018. 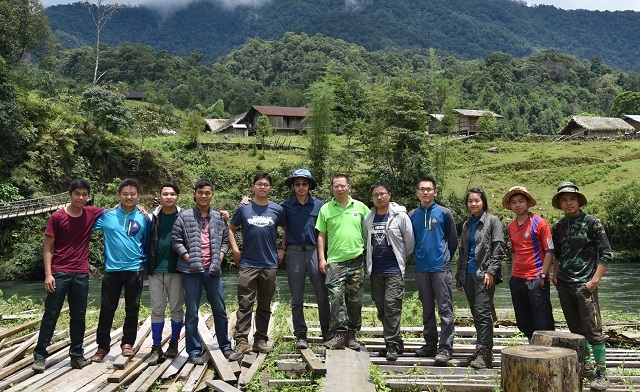 At the invitation of Natural Resources and Environmental Conservation of Myanmar, the joint field expedition was accomplished by 11 researchers from Xishuangbanna Tropical Botanical Garden (XTBG) and Myanmar partner institutions. Under very severe and hard circumstances, the participants completed the field expedition efficiently. The researchers collected about 2500 sheets of plant specimens. They collected some living materials and taken colored pictures. They also set 96 infrared cameras in the dense forest. The field researchers mainly collected research materials of plants in families of Orchidaceae, Rubiaceae, Euphorbiaceae, Fagaceae, Zingiberaceae, Agapetes, Ardisia, etc. These families were studied especially carefully. 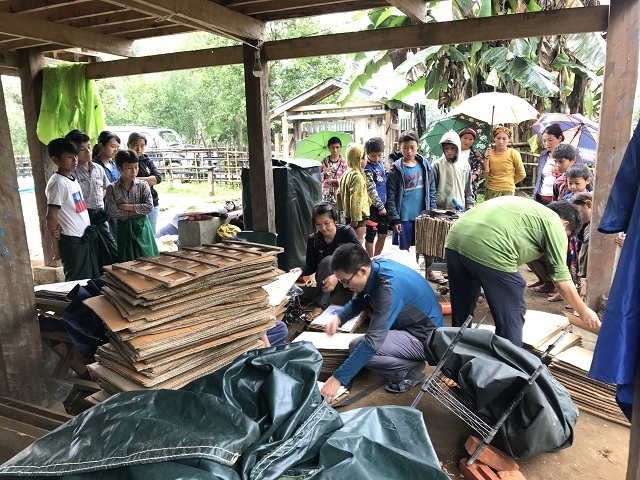 During the field survey, the researchers also popularized the knowledge of biodiversity conservation and studies to local villagers, which helped strengthened ties with the local people. The joint investigation was supported by the CAS-SEABRI, an international scientific research and education organization affiliated directly to the Chinese Academy of Sciences (CAS) and managed by the Xishuangbanna Tropical Botanical Garden (XTBG). Myanmar is one of the countries with richest and most complex plant diversity in the world. There are about 20 thousand higher plants. However, the investigation of plant biodiversity in the region is very limited. 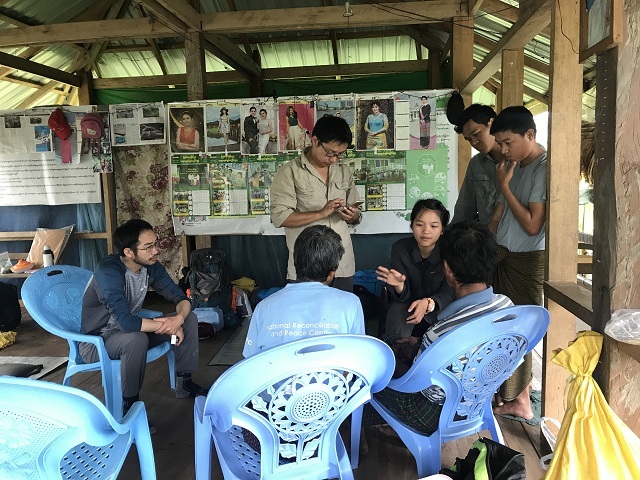 The CAS-SEABRI has continuously carried out 7 large-scale field investigations in Myanmar, aiming to make a significant contribution to biodiversity conservation in Southeast Asia. Researchers work in adverse circumstances.